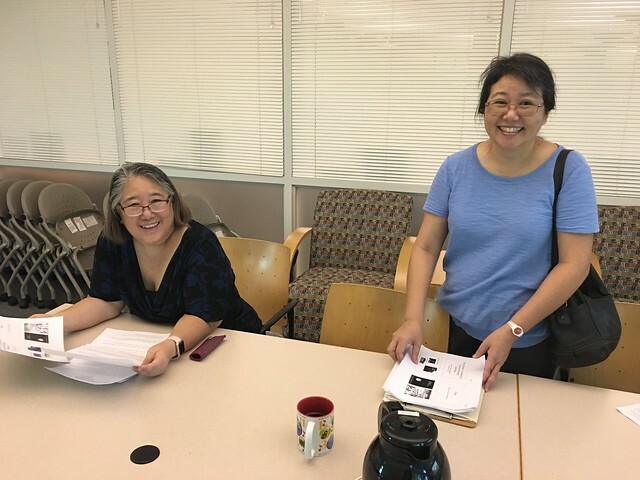 The Hawaii-Pacific Chapter Annual Meeting is scheduled for Friday, March 22, 2019 at the John A Burns School of Medicine Health Sciences Library. Invited special guests include Barbara Epstein, MLA Past President/Director of the University of Pittsburgh Health Sciences Library System (HSLS)/Director of the Middle Atlantic Region of the National Network of Libraries of Medicine (NNLM MAR) and NNLM PSR staff. For those interested in MLA CE credit, a workshop on the topic of “Precision Medicine” is being offered.